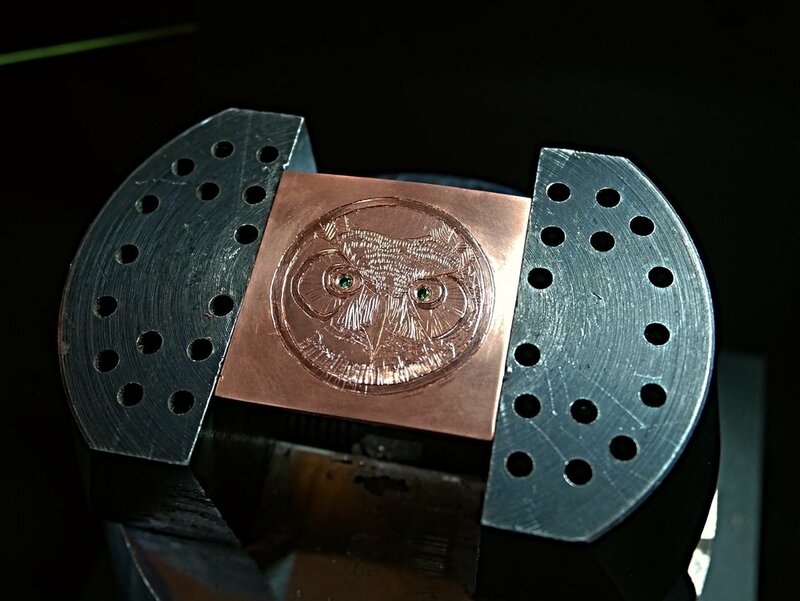 Considered a ‘dying art’, the number of people practising the craft of hand engraving is falling, where much of the engraving today is done with lasers directed by software. However using machines pre-set with designs don’t quite scribe the way humans do. With shallow cuts, the result is far less vivid than the human hand armed with the right engraving tools. 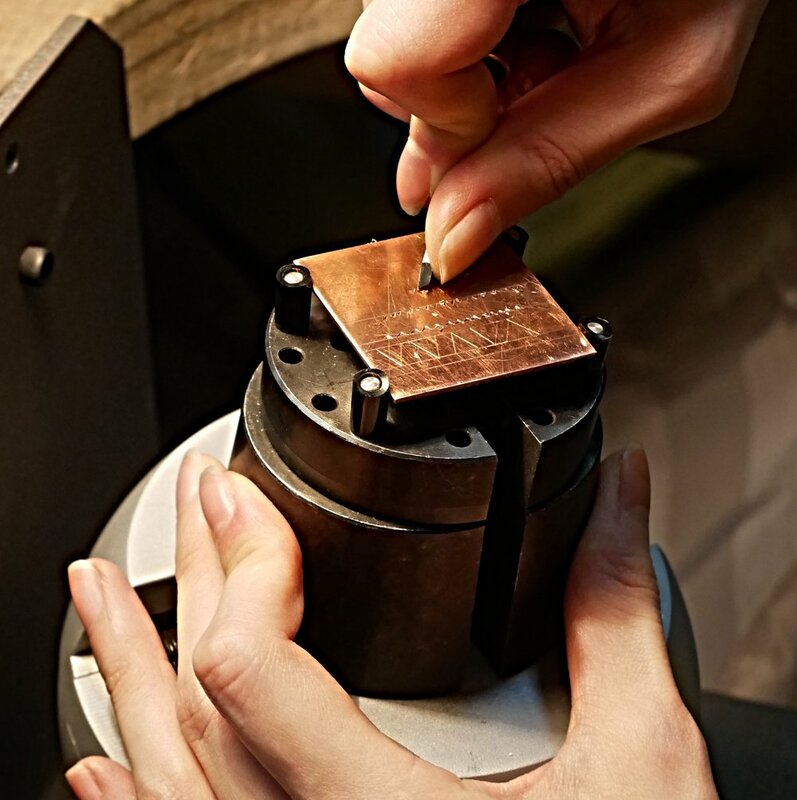 Hand engraving makes each piece of jewellery completely unique, adding a level of originality and personality that isn’t possible with machines. Hand engraving, is the age old art form, of carving out designs and images onto a variety of mediums. Throughout human history, some form of hand engraving can be found, at times even in perfect condition, despite hundreds of years of elemental exposure. From cave walls to glass, stone to wood, and every known metal touched, this craft remains timeless. In colonial America, hand engraving was revived by master engraver, Paul Revere. A famous silversmith, he and others of his time engraved beautiful silver and pewter pieces to display the owner’s wealth. The engravings included family crests, coats of arms, monogrammed silverware, teapots and other household items. Metal Hand Engraving is not only beautiful and worth preserving, but can also act as a personal history record, in the form of high art. A name engraved on a watch, passed down from generation to generation. Recognition of a new life, added to the recorded family tree. Or a secret, carved within the gold rings of two lovers. Hand engraving is an everlasting mark on history. With such a rich history and a unique specialist skill, you may wonder why there aren’t more Engravers. 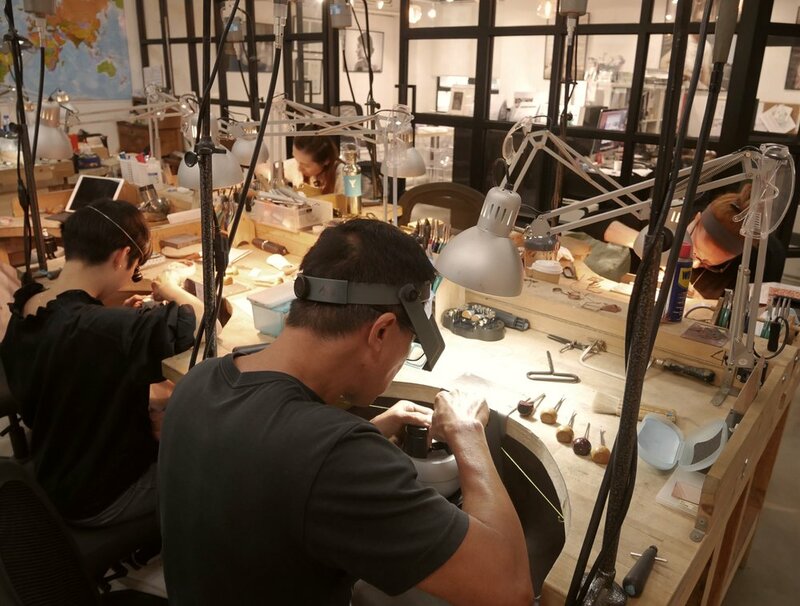 Firstly it takes 3-5 years of training to become a hand engraver, secondly the introduction of laser and machine engraving has increased its usage in commercial engraving, reducing the availability of hand engraving training. 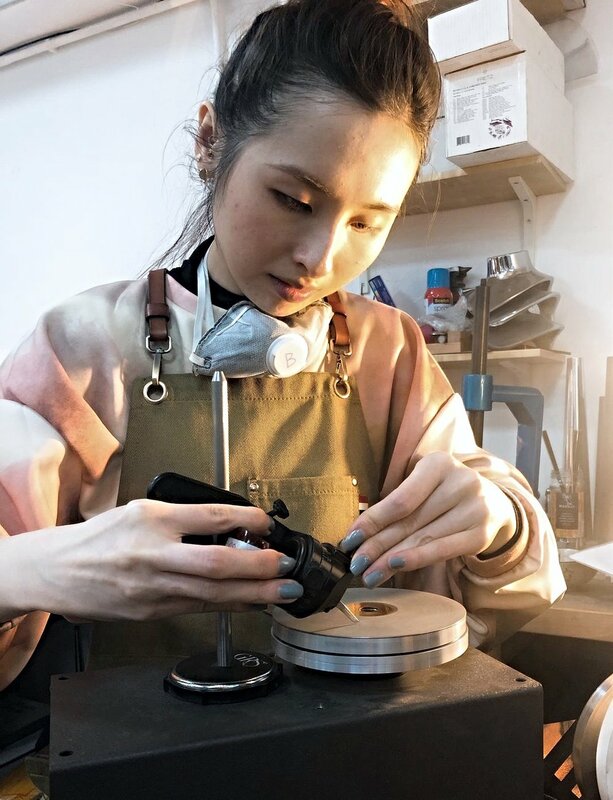 Hand engraving remains a specialist art form, traditionally reserved for luxury brands but we believe in making the fine jewellery making industry more accessible, which is why we offer technical training and equip the next generation of craftsmen and women with traditional skills. 1. It is the only fully versatile engraving experience. 2. The depth of hand engraving remains superior to that of machine engraving due to the depth and vivid result by hand. Machine engraving pushes the metal around using a diamond tip resulting in shallow cuts. 3. A far cleaner depth of cutting compared to that of laser engraving and machine make this is a highly desired specialist skill, traditionally reserved for luxury brands. 4. Hand Engraving is the only way to engrave deep relief cuts such as, family crest on signet rings. 5. 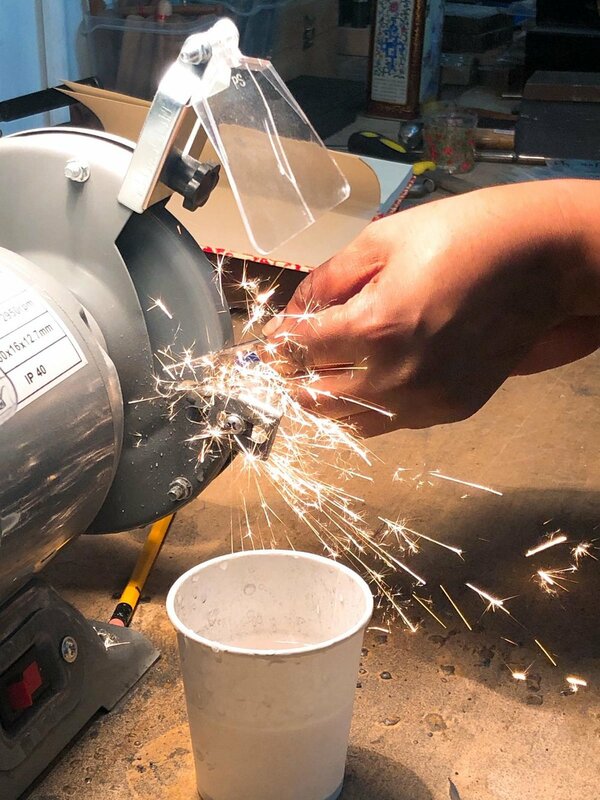 Each cut is made with the use of tempered steel tools. Classical Hand engraving requires no added energy, than that driven by the strength of the artisan. Hand drawn and hand cut and bespoke from beginning to end, making this a more sustainable form of jewellery art without the need for machinery. 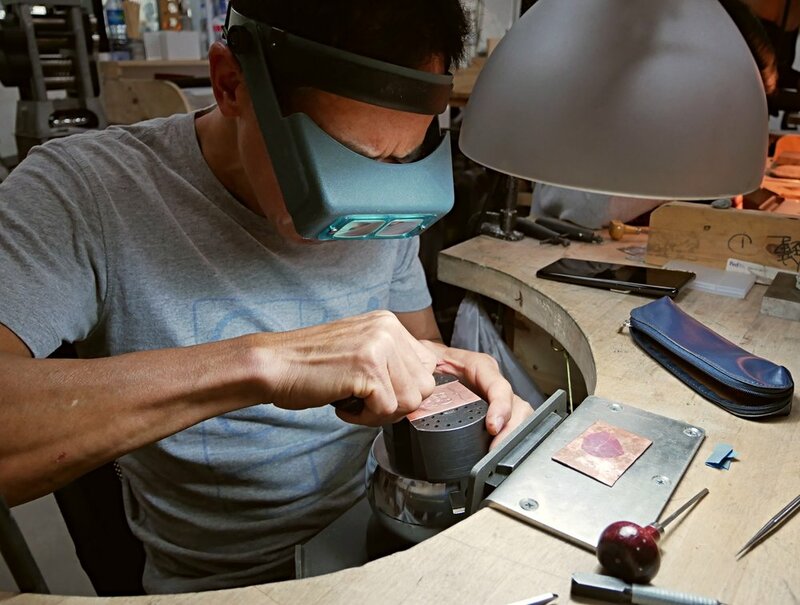 Our courses, intended for experienced jewellers, professionals, as well as complete beginners, covers the fundamentals and a complete introduction to the tools and techniques of hand engraving. 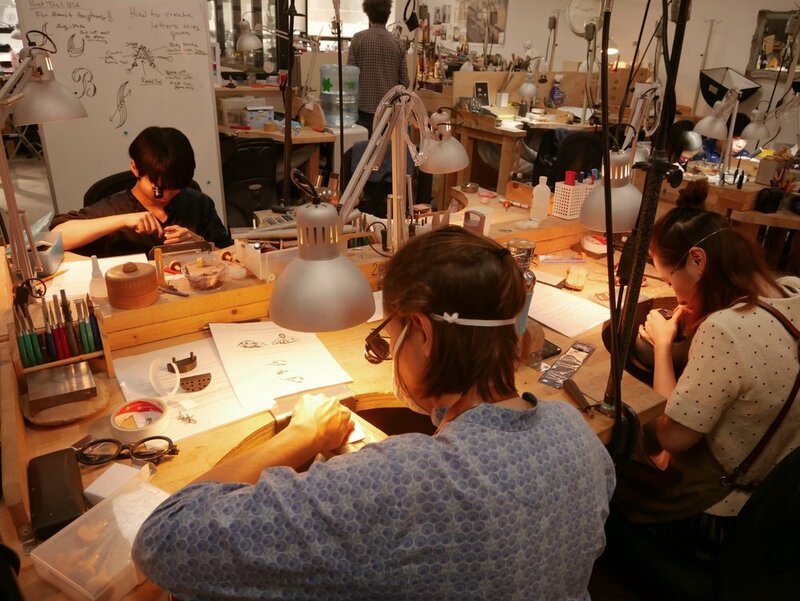 Enjoy a complete journey from beginners to advanced and immerse yourself in this specialist series of Hand Engraving courses.